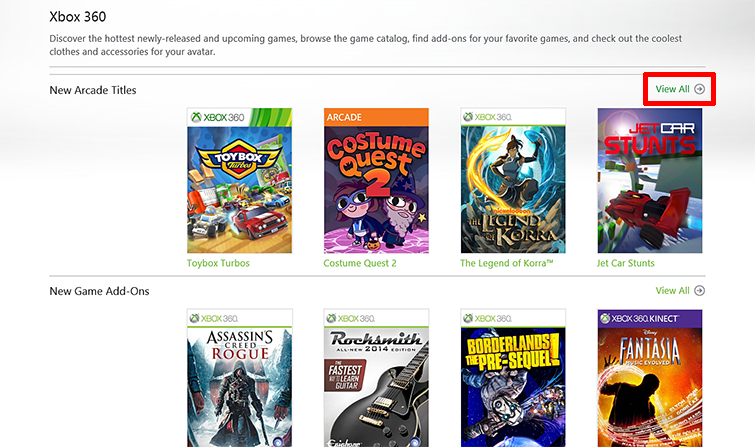 There's a lot of great content on Xbox Live—apps, movies, music, games, and more. If you have a problem when you try to purchase, download, or play Xbox Live content on your Xbox 360 console, read this page his page for help. If you purchased a different Xbox 360 console and are having trouble playing content that you previously purchased, check out Xbox 360 Digital Rights Management. This page discusses Digital Rights Management (DRM) and protected content. You'll also learn how to transfer licenses and resolve DRM-related problems. If you can't start a movie, video, game, or app, go to A downloaded Xbox Live app won't launch on Xbox 360 to learn how to delete and reinstall the app.